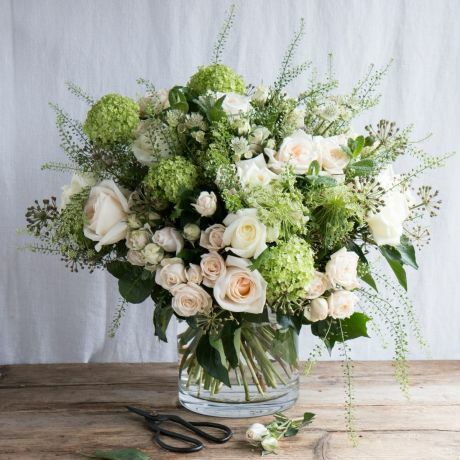 Celebrate your loved ones academic milestone with a special graduation flower bouquet. 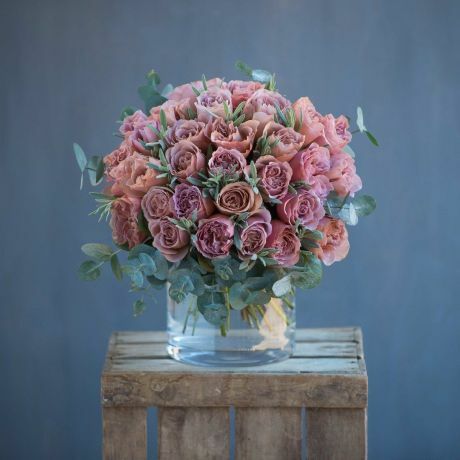 The perfect way to show how proud you are of your loved ones is with a beautiful luxury flower delivery from the Real Flower Company. 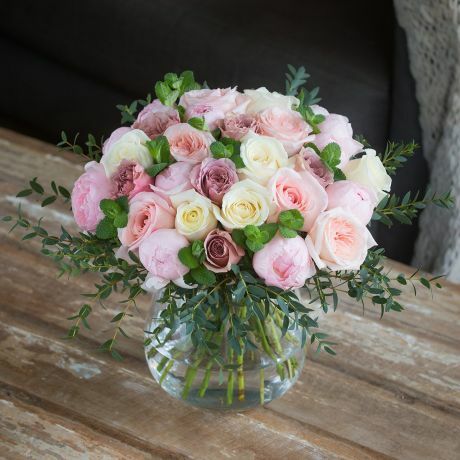 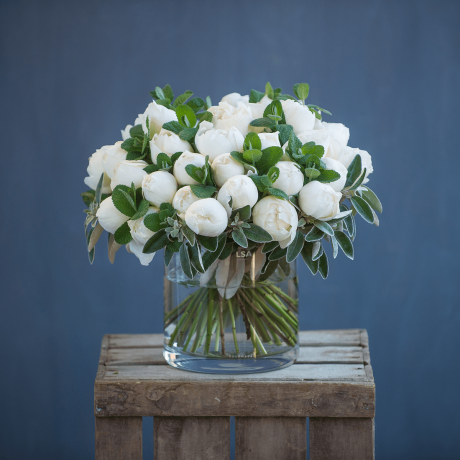 Our Graduation arrangements are wonderfully scented and hand-tied with care - making them a truly elegant gift to congratulate your loved one on their great success. 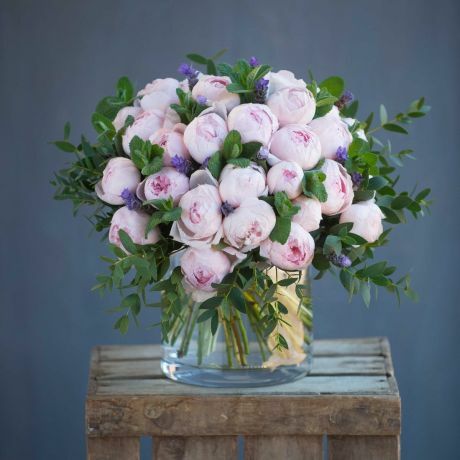 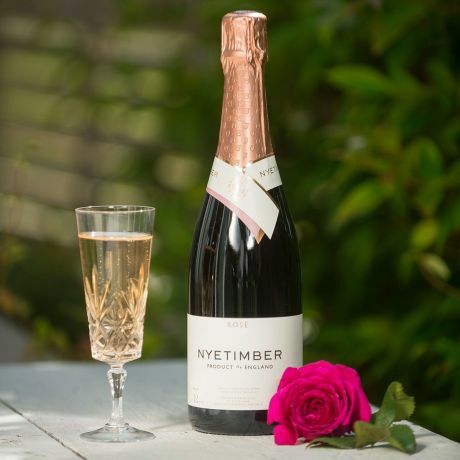 Pair one of our bouquets with a bottle of wine or box of floral chocolates from our gifts range, to add to the celebration! 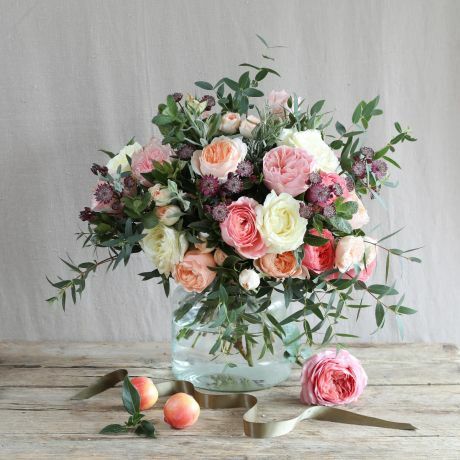 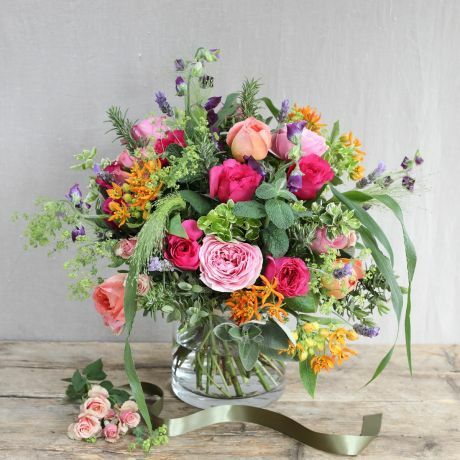 Our stunning graduation range is full of beautiful blooms and bouquets. 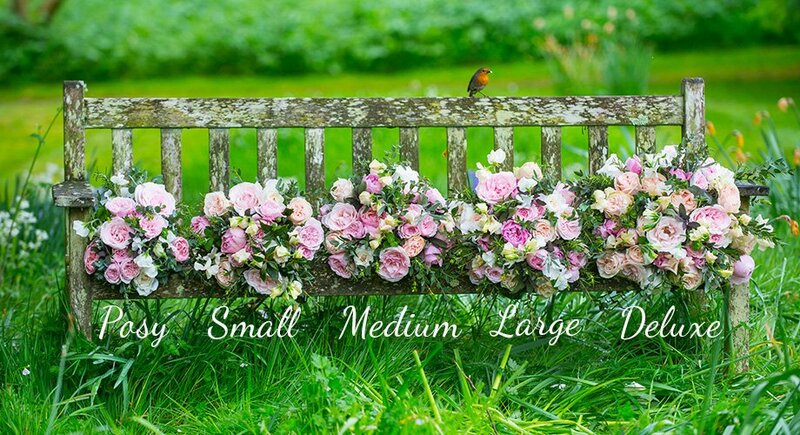 Make Graduation Day extra special with one of these beautiful bouquets or hat boxes and add the perfect accessory to your loved ones graduation.